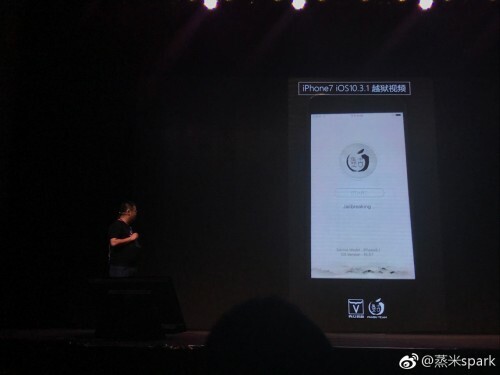 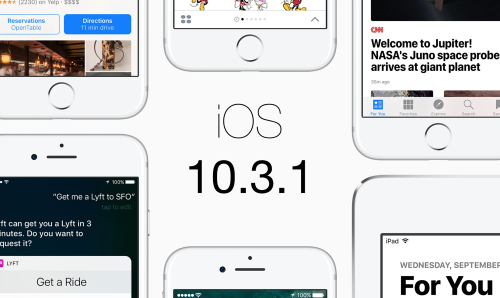 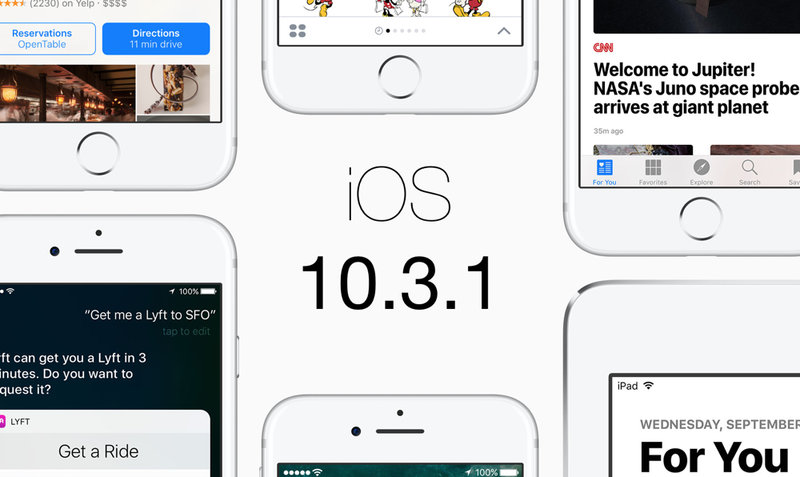 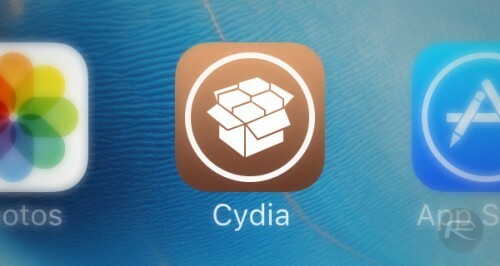 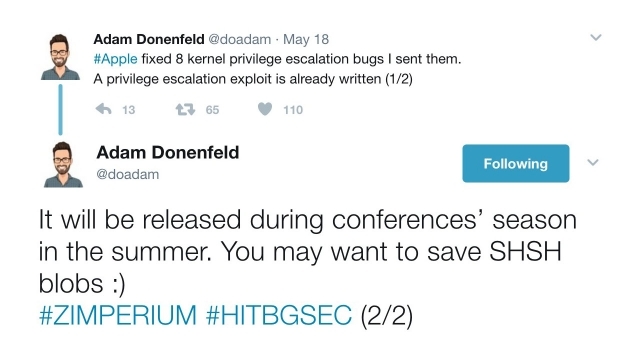 A hacker nicknamed Saurik has released an updated version of Cydia that contains a number of under-the-hood improvements. 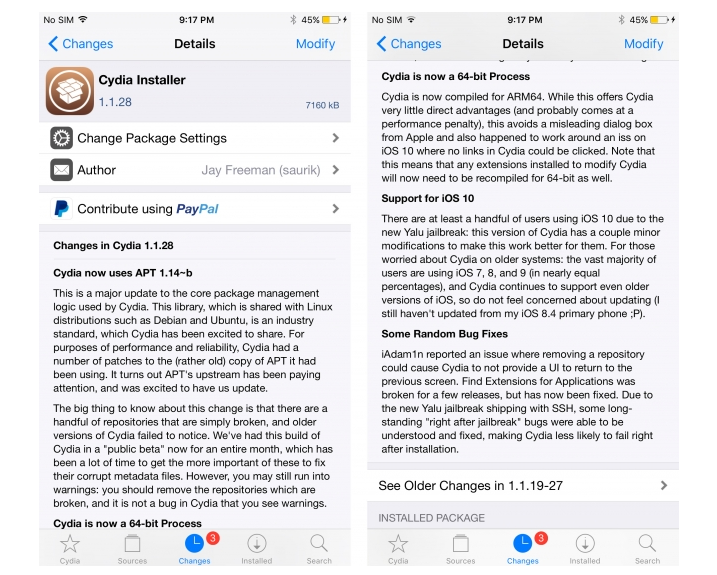 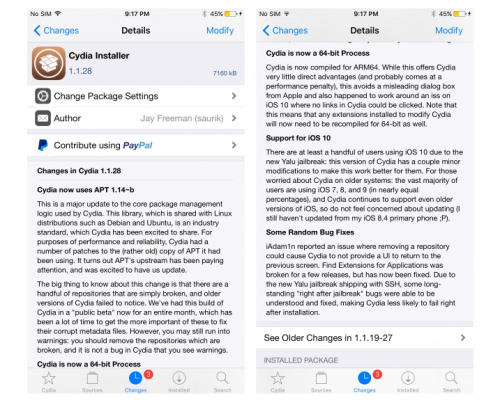 Below you can take a look at the list of changes found in Cydia 1.1.28. 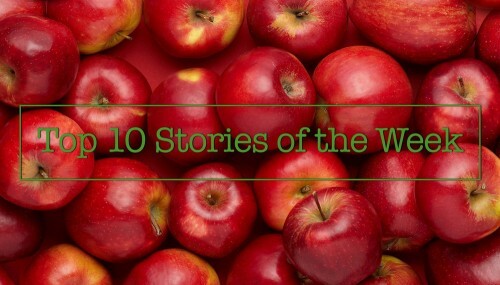 It is Sunday today, so let’s take a look at the most interesting stories of the last couple of days. 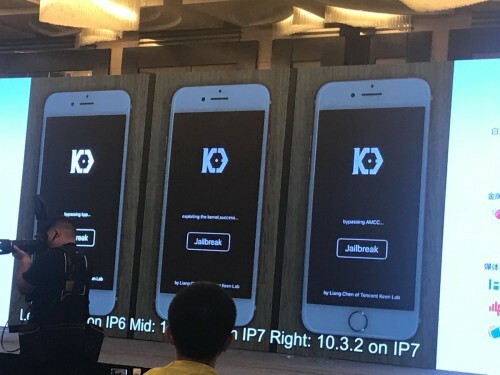 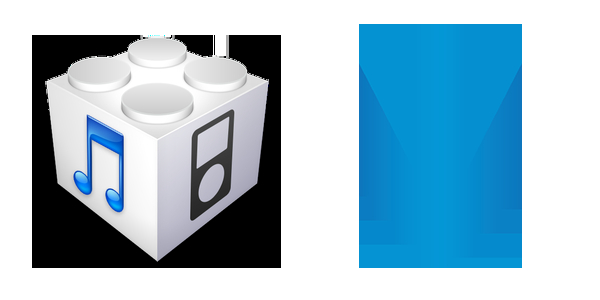 Most of the posts this week deal with Apple’s iOS and semi-tethered yalu jailbreak that now works with all 64-bit Apple devices except the iPhone 7 and iPhone 7 Plus. 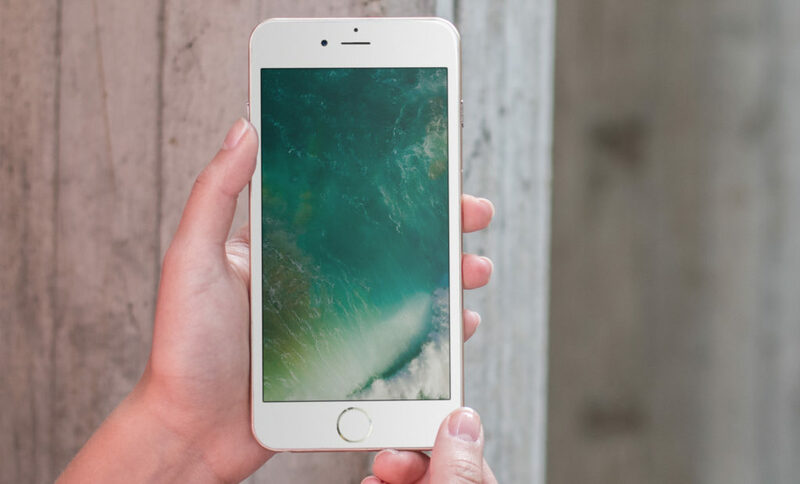 There are also several articles about the iPhone 8 and its specs, Apple’s financial results in the first quarter of fiscal 2017, and Apple Campus 2.